Closed beta and pre-purchase in May. 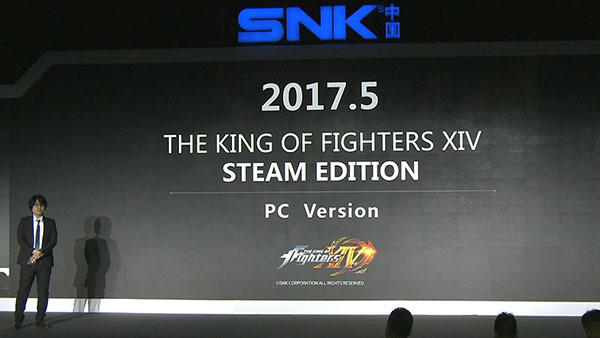 The King of Fighters XIV, which first launched for PlayStation 4 in August 2016, is coming to PC via Steam, SNK announced during a China press conference. The PC version of the game will go into closed beta and be available for pre-purchase in May.